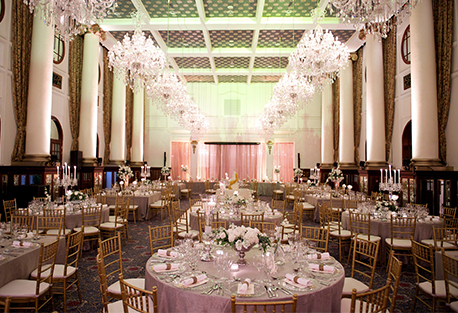 Whether you are planning a wedding or an event and whether you prefer small and intimate or extravagant and opulent, expect our Wedding Planning and Event Management Services to be coordinated with precision and flair, attention to detail and incredible creativity to turn it into an event like no other. 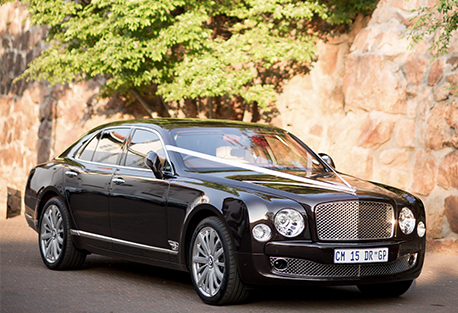 We plan weddings in Cape Town, the Garden Route, Gauteng, Kwa Zulu Natal and abroad. Setting and adhering to a budget proposal is very important to us. This way we know exactly what our guidelines are. A payment schedule is available at any time and will be part of your monthly or weekly updates so that you know exactly where we are at any stage of the planning process. 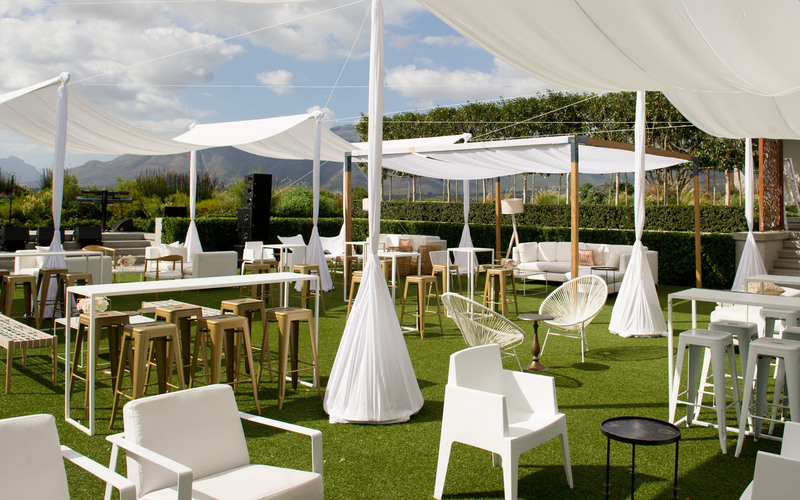 You might have a venue arranged when you engage in making use of our services; however, if not, we have an extensive list of venues available. It’s very important that you tell us your story and what you are looking for so that we may help you to find the venue of your dreams. 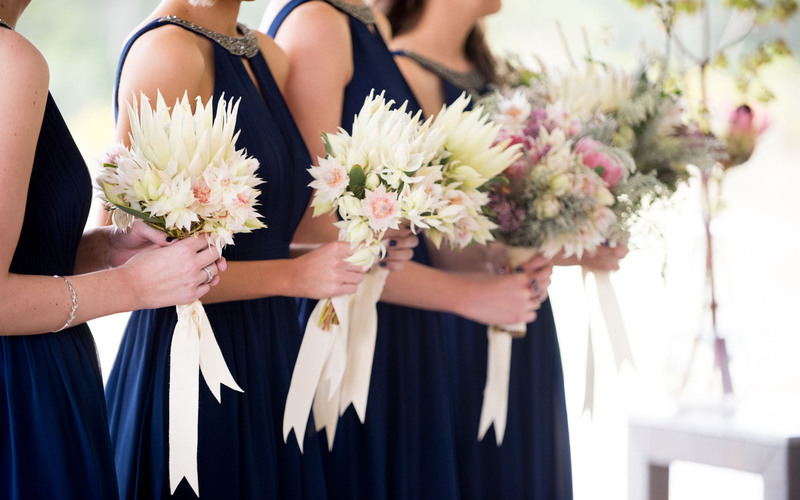 We have a list of reputable service providers on file, so rest assured that your special day will be the topic of many a conversation after your wedding day. 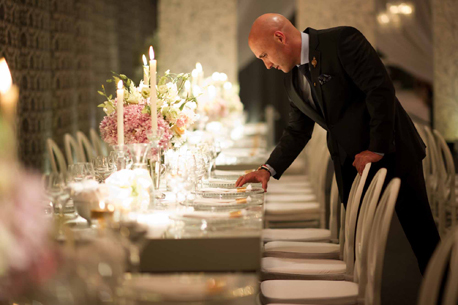 We make use of only the best service providers in the industry and will guarantee that your day speaks only of style and elegance. This is an optional service we provide. With wedding bookings having a lead time of up to a year, what better way of having your guests well-informed by adding a unique domain name website as part of your planning process. Set the tone from the beginning with a unique stationery design based on your personal taste and style. 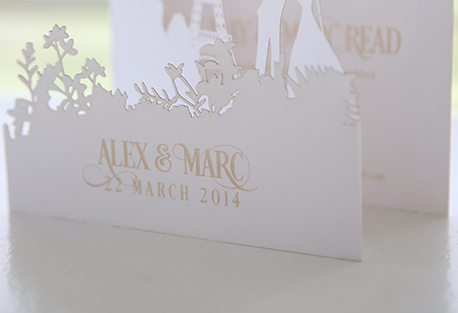 Hand-made invites, funky graphic designs or other unique creative effects will set your wedding stationery apart. 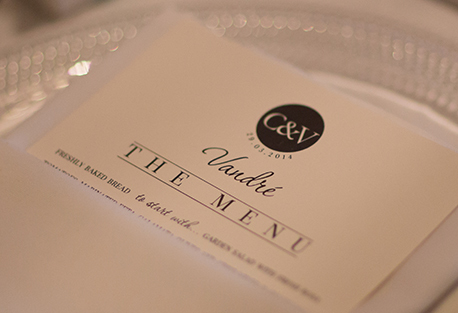 Food is definitely one of the most important elements at your wedding. Do you want beautiful plates of gourmet cuisine, served at elegant tables, or a more informal buffet, or perhaps a stylish picnic? 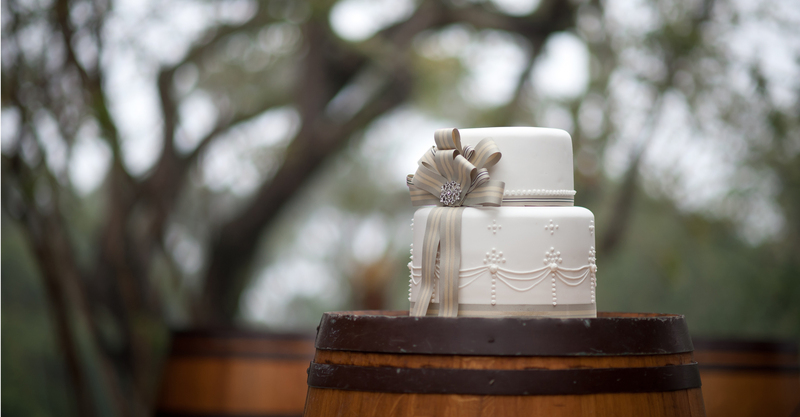 We will help you to pair the caterer with your personality as well as provide choices you want to have served on your special day. This is one of our fortes and is always a pleasurable experience to coordinate. 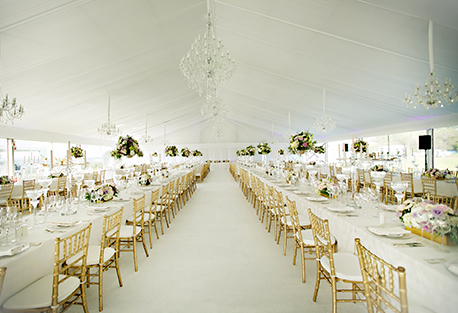 The décor you choose creates the atmosphere and sets the style of your wedding. Encompass many aspects and we will guide you throughout the entire process. Hiring consists of more than just tables and chairs; it includes so many other components like sound, entertainment, bands, etc. 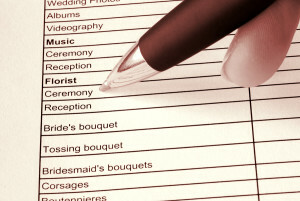 Our directory of wedding hiring and entertainment will help you find the best that the wedding industry has to offer. 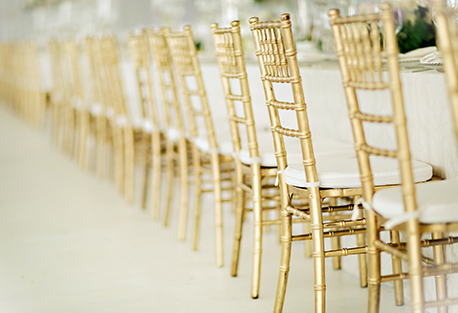 Whether it be getting you as the Bride from the house to the church on time or getting your guests home after a well-organised after party, we can assist in making the necessary arrangements. 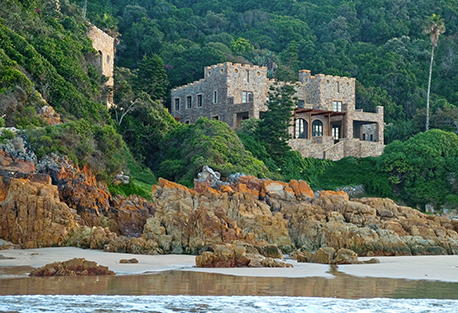 Renting a castle on the beach for your wedding does not have to remain a fairy tale when you plan your wedding with Marius. 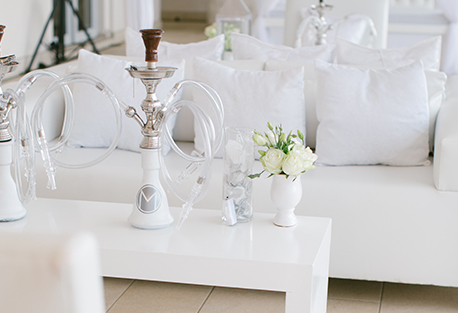 We can assist with booking any accommodation, be it before, during or after the wedding. Let us help provide you with a unique and magical experience based on your exact requirements. Finding the right marriage officer for your wedding ceremony is an important part of your wedding planning. 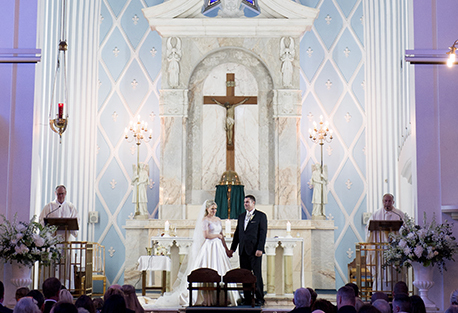 You may want to follow the traditional wording of a church wedding or have the freedom to write your own vows and tailor-make the ceremony. 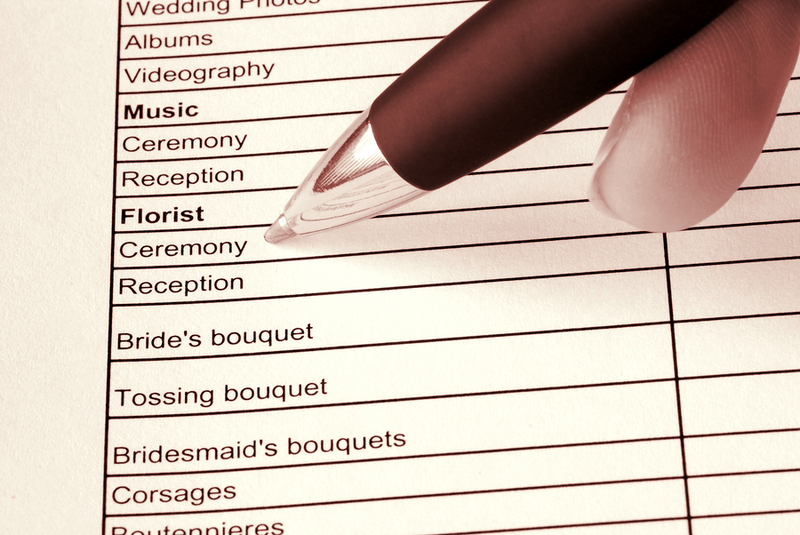 After all, the marriage officer will be guiding you through the most important day of your life. 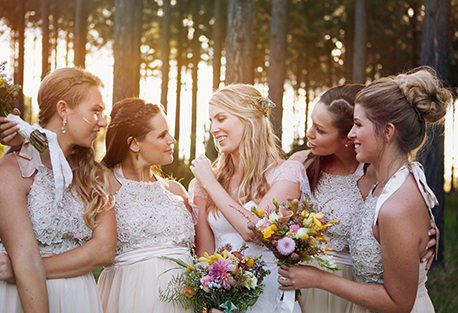 If you’re getting married in South Africa you do need to have the appropriate documentation. We will guide you in finding the right marriage officer to assist with your unique requests.